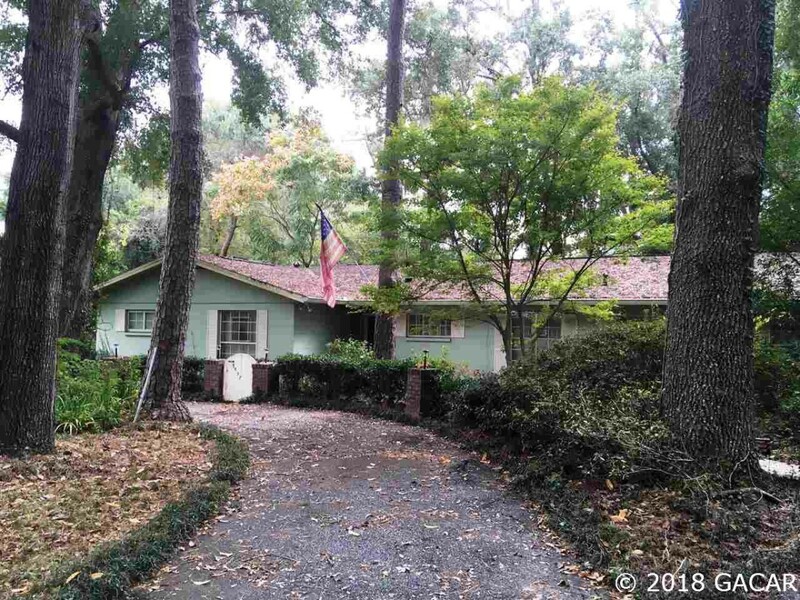 View short sales in Gainesville on this page. A short sale means that the seller is selling the house for less than he or she owes on their mortgage and the bank usually writes of the loss. A short sale in Gainesville is much more cost effective and quicker for the banks than a foreclosure as they are time consuming and costly.